The Black Country Sporting Heritage Foundation is a non-profit organisation that is managed by a team of volunteers who develop and manage events that highlight the achievements and contributions that have been made by teams and individuals to the sporting heritage of the Black Country. 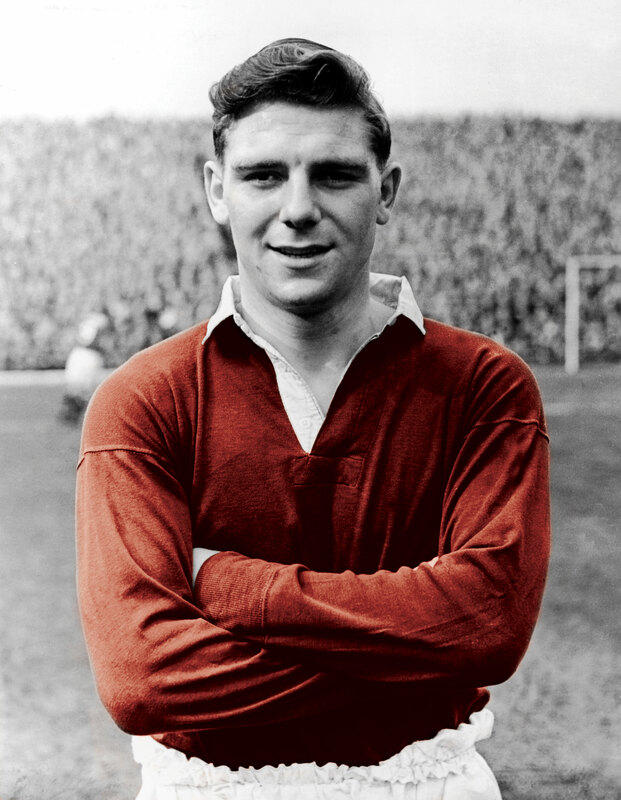 The Duncan Edwards 60th Anniversary Tribute will pay homage to a footballing icon who was born in Dudley in 1936 and died following the Munich Air Disaster in February 1958 when he was only 21 years old. His life was cut tragically short at a time when he was being hailed as the greatest footballer of his generation. The BCSHF will manage and coordinate the Duncan Edwards 60th Anniversary Tribute Dinner when all of the profits made will be contributed to the funding of the following component projects. A book ‘Black Country Boy to Red Devil’ – Priory Primary School Heritage Package –A Wall of Remembrance at St Francis Church, plus the three month exhibition at the Dudley Archives and Local History Centre. The BCSHF have provided all of the initial funding for the Duncan Edwards 60th Anniversary Tribute and we will now be inviting individuals and commercial organisations to contribute to this project in ways that will provide them with a tangible and lasting reminder the Black Country’s most famous son.